Want to visit Russia but you’re on a tight budget? 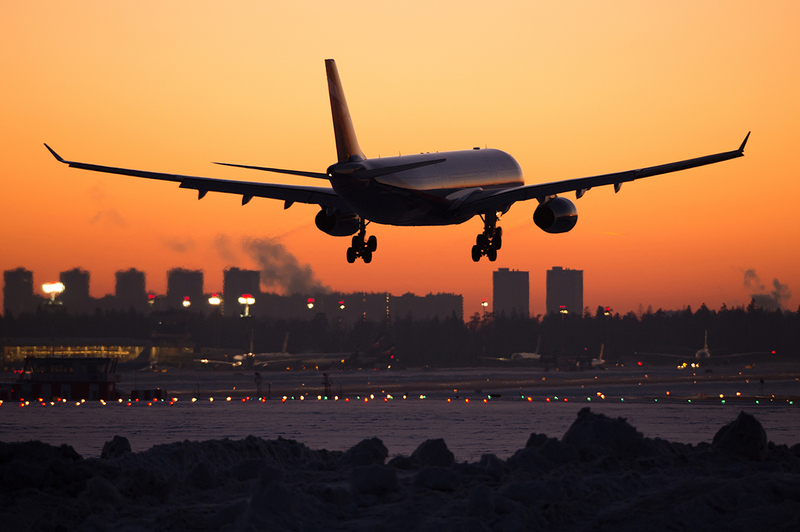 An Airbus A330 of Aeroflot landing at the Sheremetyevo international airport. More and more foreigners want to visit Russia this summer, with travel websites registering increases in Russia-related traffic by an average of 64 percent. These include potential tourists from Europe and China, as well as from Mexico, Thailand, Japan and South Korea. At RBTH's request, Momondo, the travel fare aggregator, collected data on the cheapest flights to Moscow, and other Russian cities, from various cities around the world. According to Momondo, so far in 2017 international travellers are showing more interest in visiting Russia this summer, and the number of inquiries shot up by 64 percent compared with 2016. Individual tourists from European countries are the ones who are most interested in airplane tickets. They include Germany (inquiries increased 140 percent over 2016), Italy (224 percent), Spain (115 percent), Britain (70 percent) and France (82 percent). This year, China is no longer included in the ranking of individual bookings - thanks to visa-free travel. But Chinese tourists in general prefer group travel to Russia. Momondo says that Moscow is one of the most popular destinations, and the number of inquiries for air tickets to the Russian capital increased by 75 percent, followed by St. Petersburg (53 percent), as well as Crimea (the number of searches for tickets to Simferopol increased 66 percent). Data provided by another travel fare aggregator, Kayak, also shows growing interest in Russian tourism, and in the past year the number of inquiries that it registered increased in countries such as Mexico (97 percent), Thailand (67 percent), China (55 percent) and Japan (44 percent). In Turkey, Singapore and South Korea the number of inquiries increased by about a third - by 37, 35 and 29 percent, accordingly.